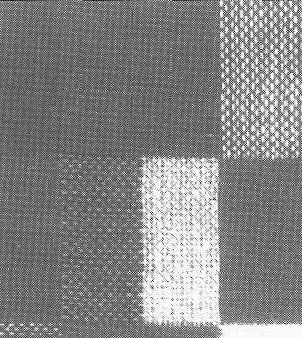 hollow double cloth, woven directly on the loom in two warps and two wefts which run through one another in the contours of the pattern. In this way they are also joined, and in this the fabric is distinguished from double cloth. Linen and twill weavesare used. Fabric is most commonly wool (for clothing) and cotton (for towels, tablecloths). 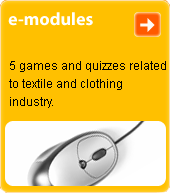 The term is derived from the construction of the fabric, which is hollow.